We get many questions about hair color terms, so a few weeks ago we decided to post a Colorist Dictionary to demystify the coloring process. Our clients loved it! Now we’re revealing more colorist lingo to make finding your perfect shade even easier. Backcomb – AKA Teasing. Used to create volume. 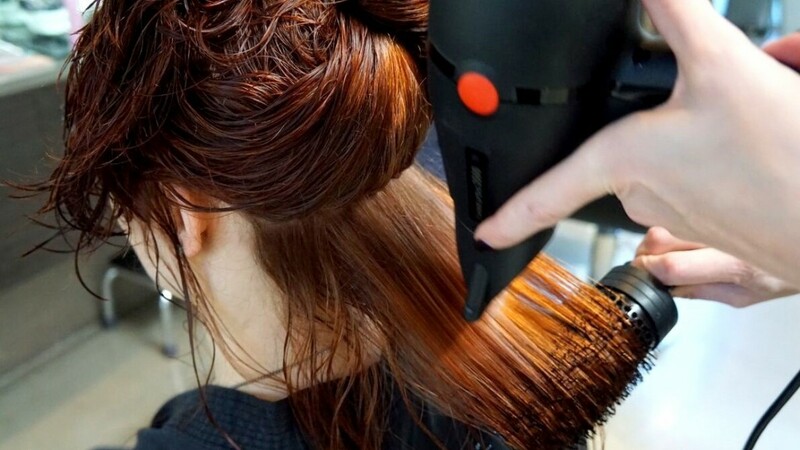 Using a comb or brush to push hair towards the scalp creating a pillow of hair for volume. 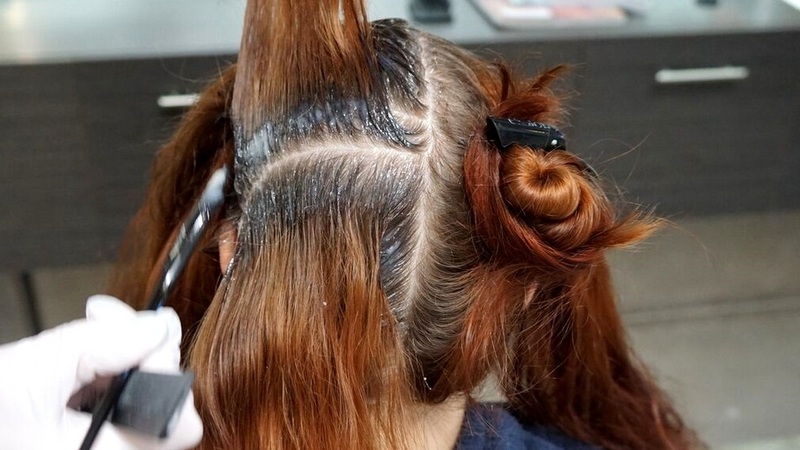 Balayage – Is a French coloring technique where color is painted onto the hair rather than using traditional foiling or cap highlighting techniques. Crown – The top of your head towards the back. Emulsify – To form a mixture by combining two liquids together. High Lift Color – Used to achieve light blondes without the use of bleach. Unlike bleach, which strips the hair of natural pigment, leaving nothing behind, high lift tint lightens the hair and then deposits tone all in one step. Virgin Hair – Hair that has never been color treated, either: demi, semi, permanent or bleached. Nape – The back of the neck near the hairline. Occipital – The area on the back of your head where it begins to curve. Over Direct – Directing sections of hair in the opposite direction of how they grow rather than straight out from the head to create lift and volume. Partings – A line created to separate one area of hair from another. Porosity – Your hair’s ability to absorb water, products and moisture overall. The higher the porosity the more your cuticles have been exposed to a severe amount of damage, either through environmental factors or the overuse of heat and chemical processes. Red – Commonly misused. Most clients mean warm or gold.